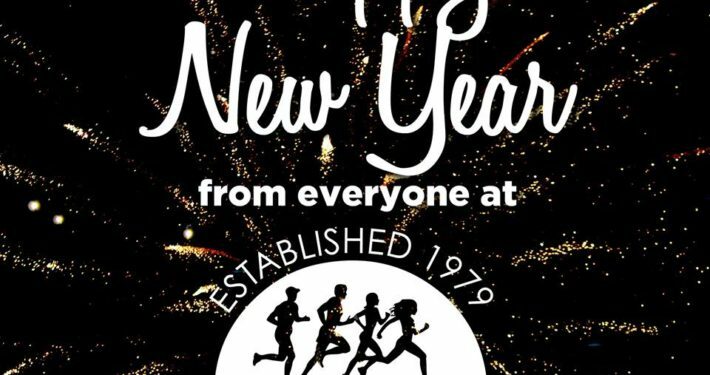 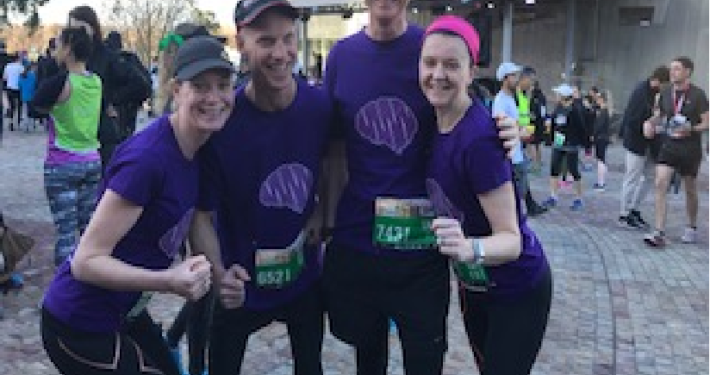 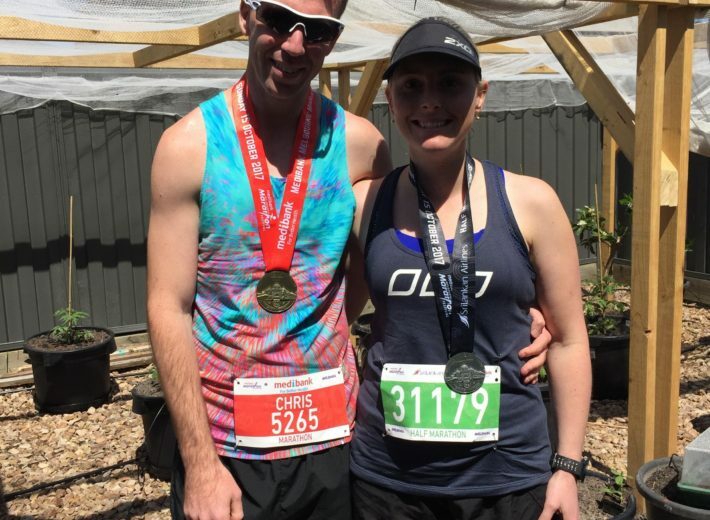 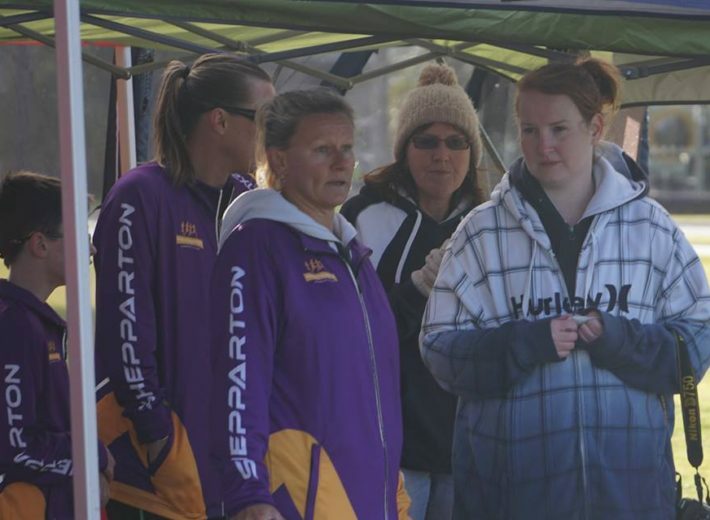 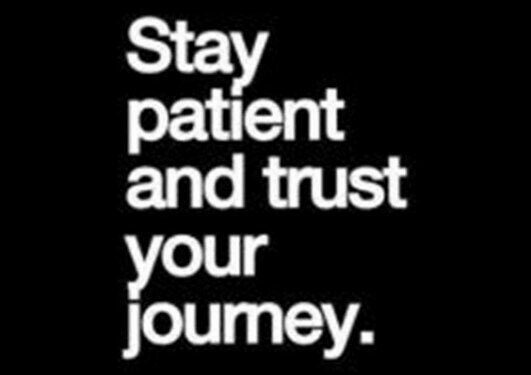 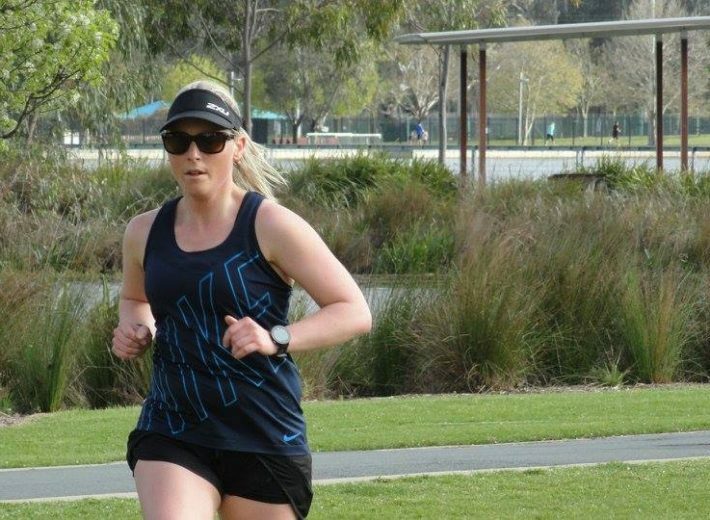 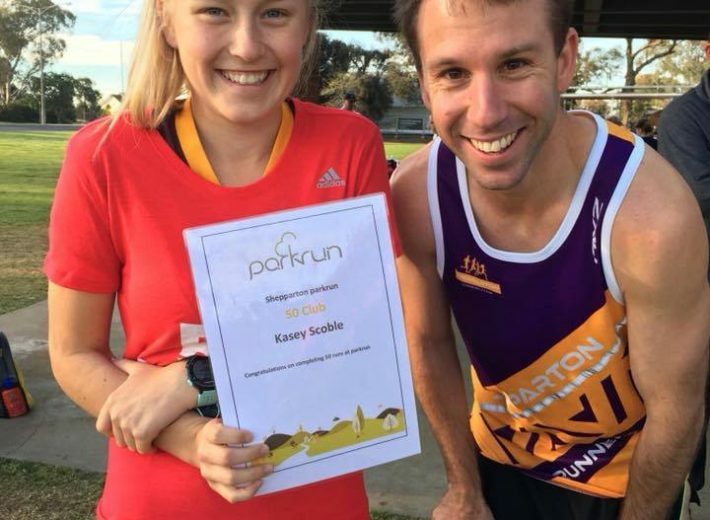 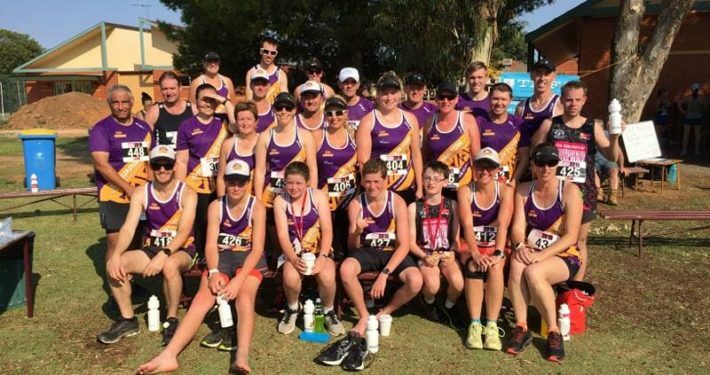 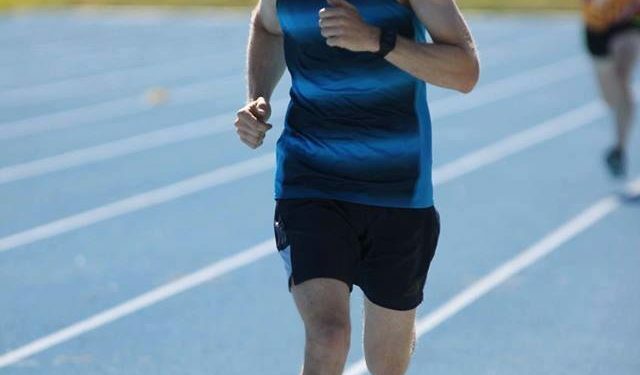 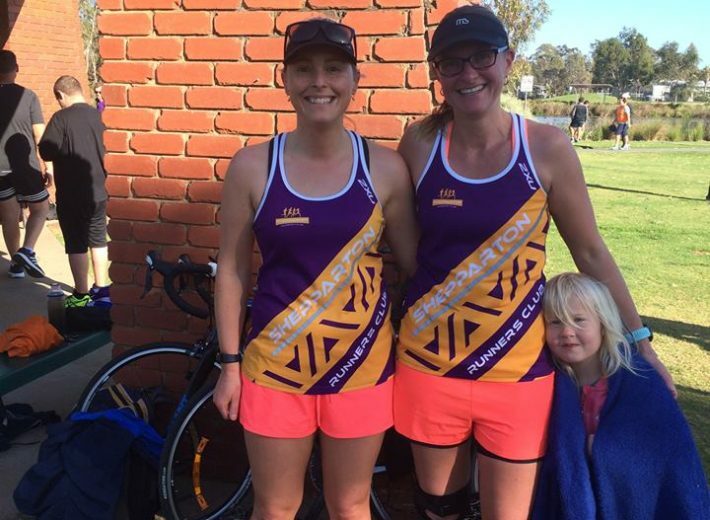 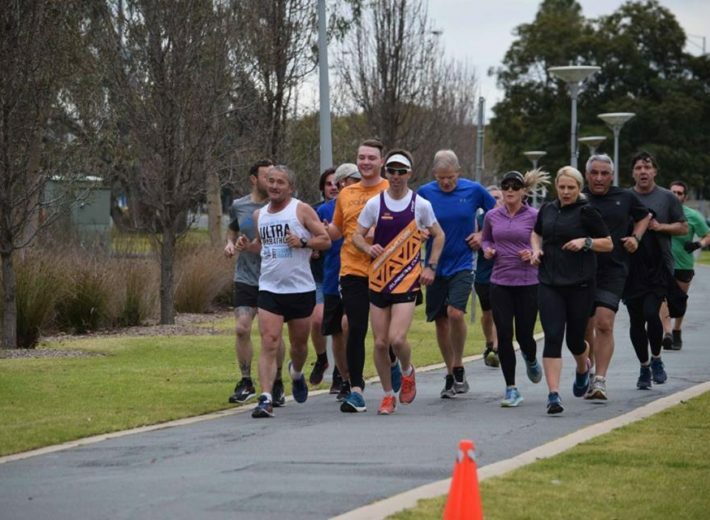 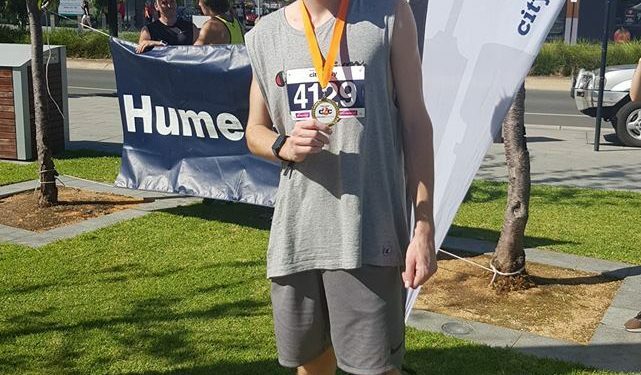 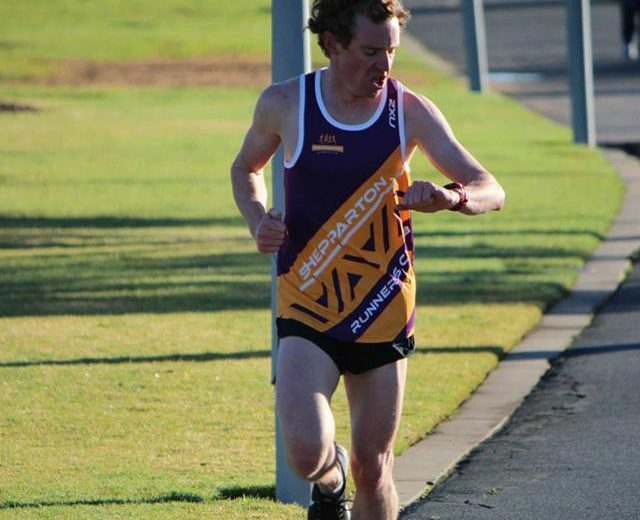 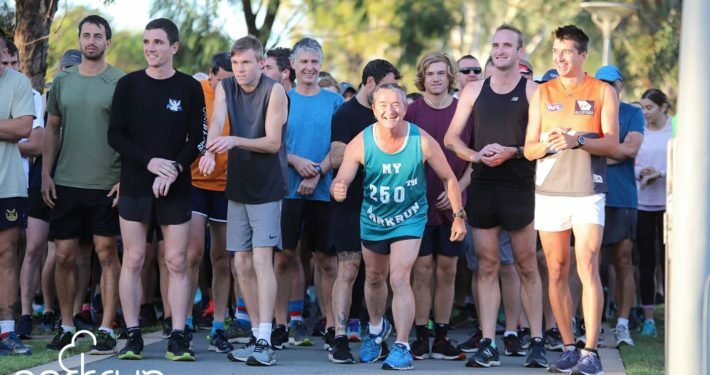 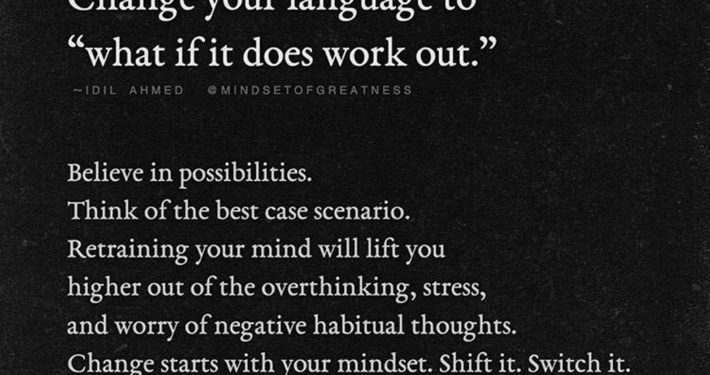 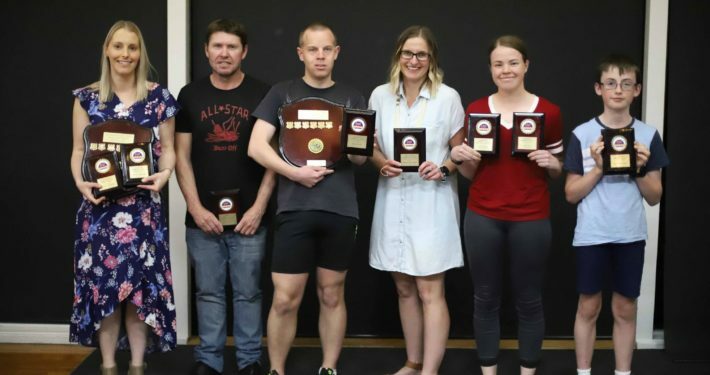 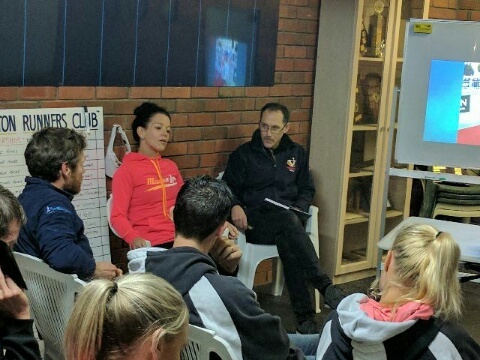 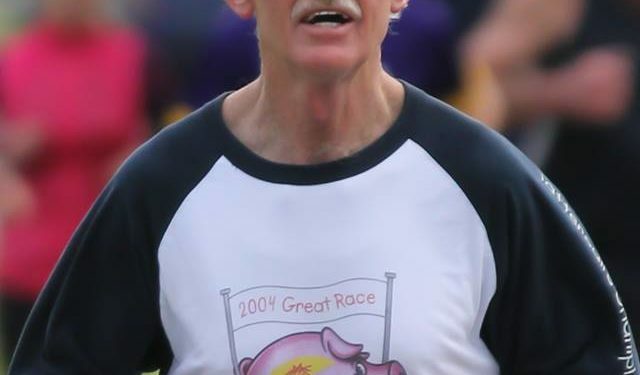 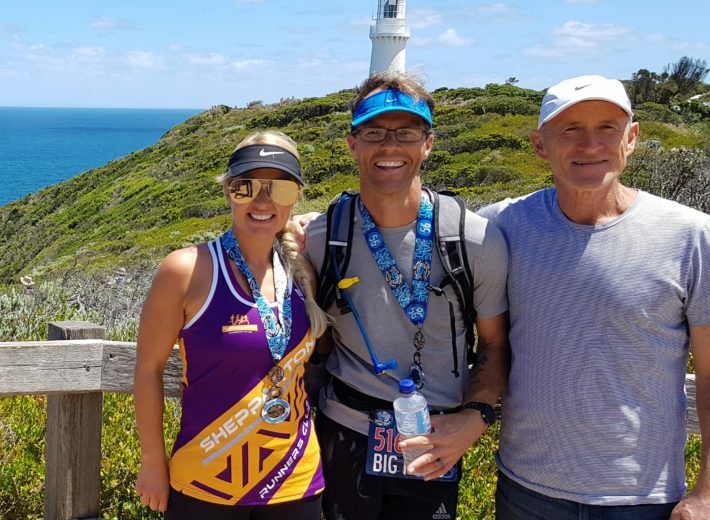 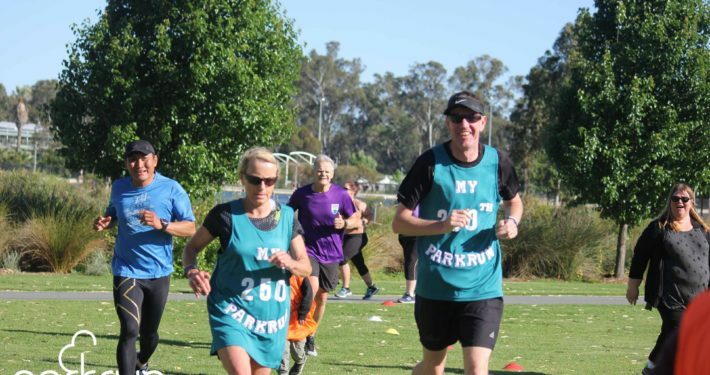 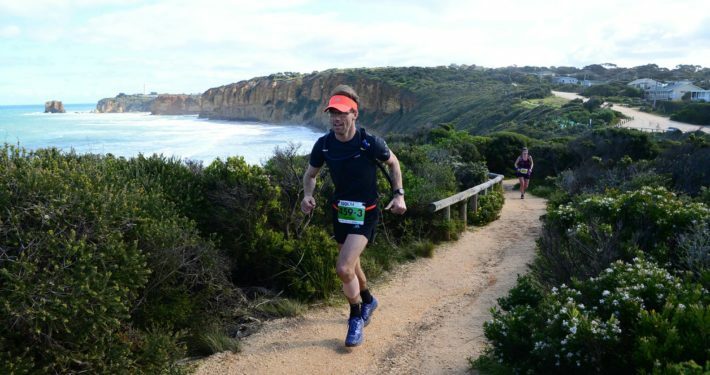 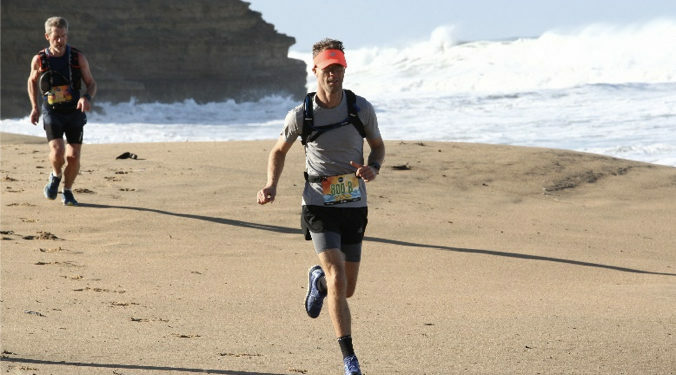 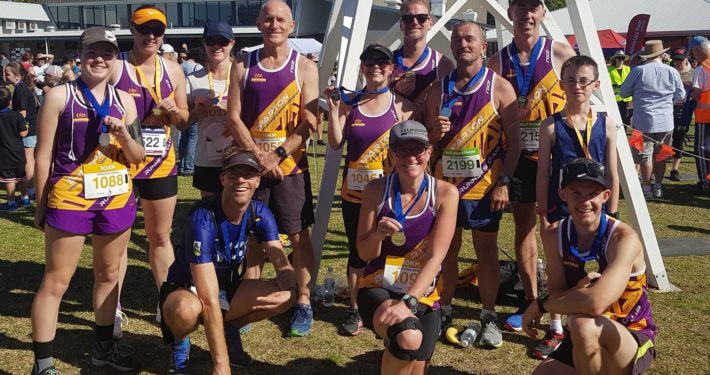 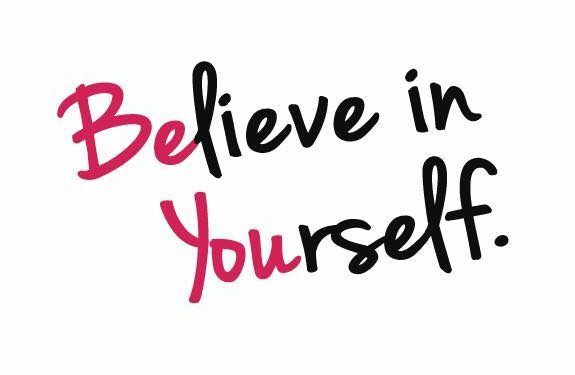 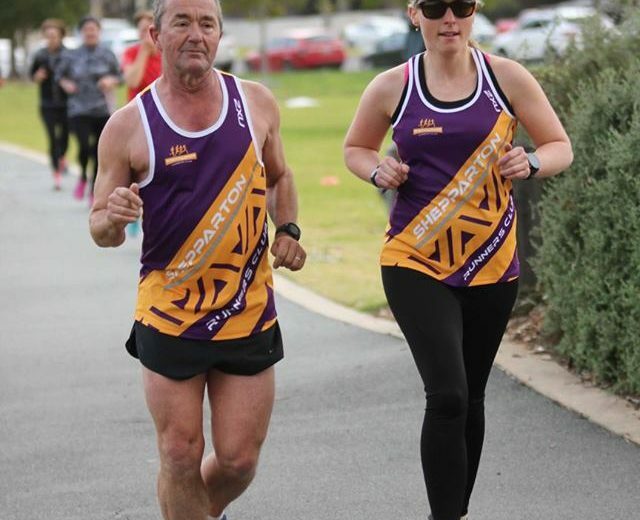 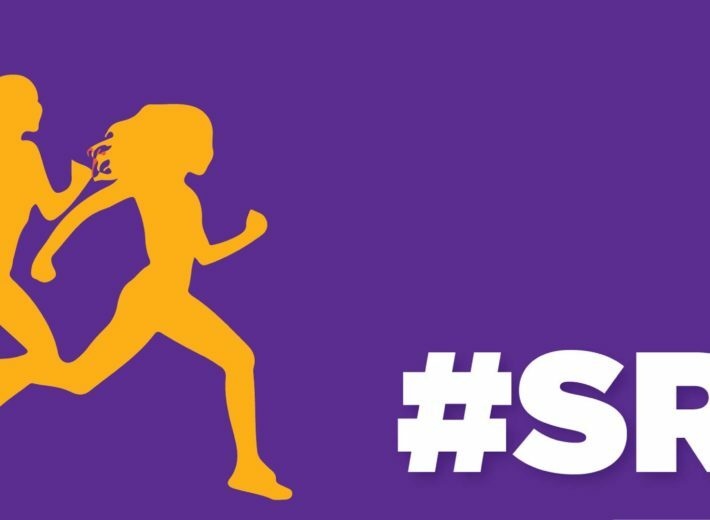 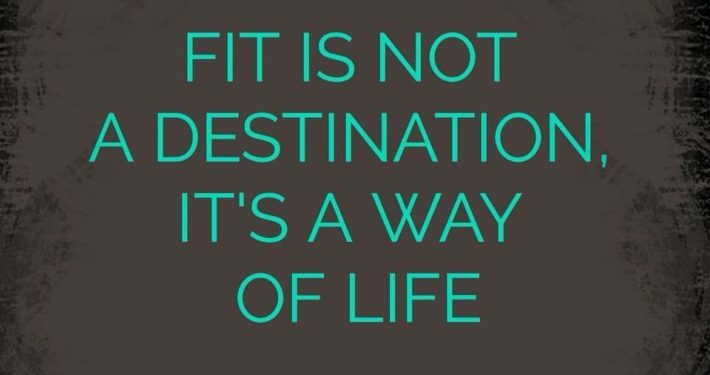 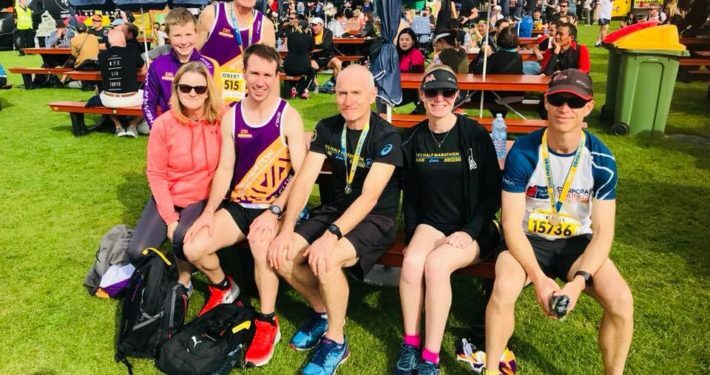 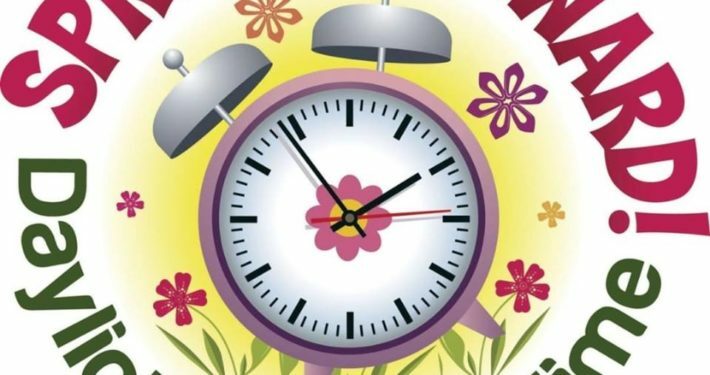 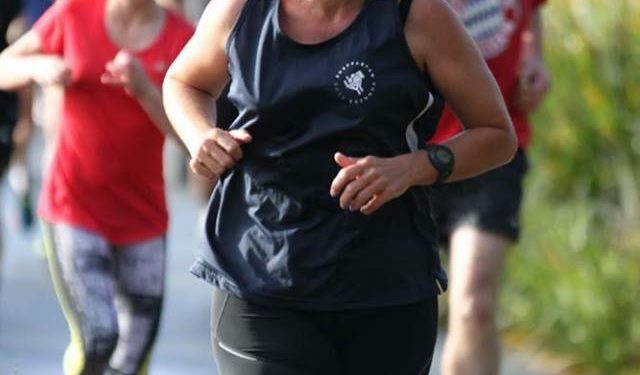 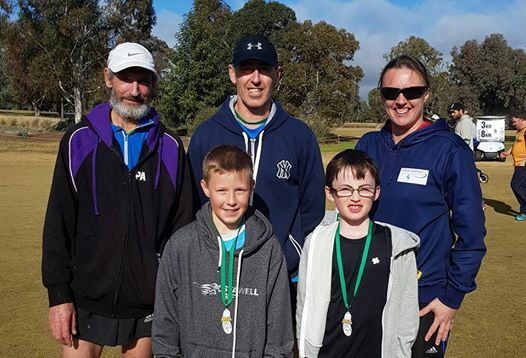 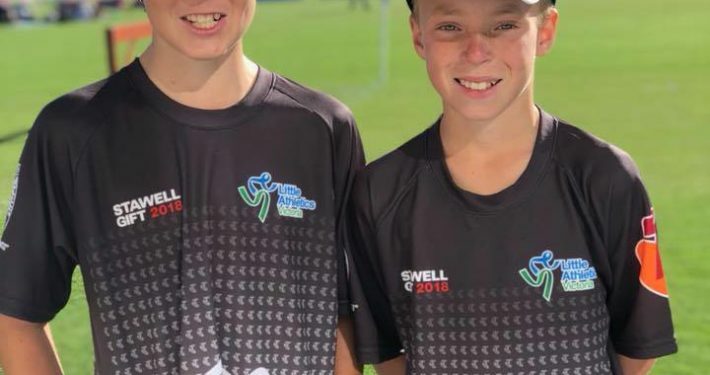 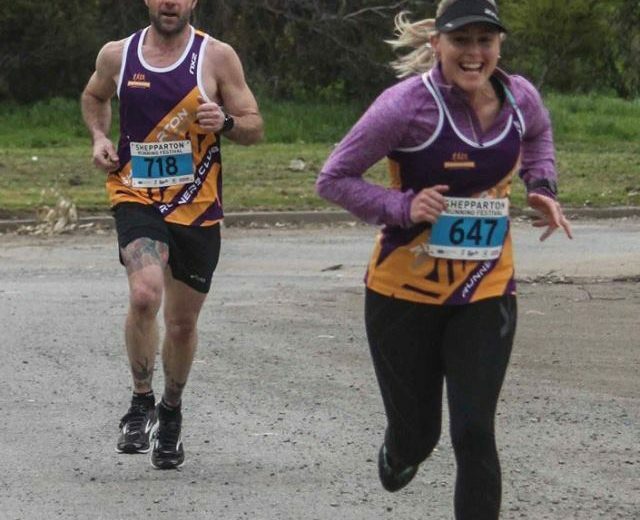 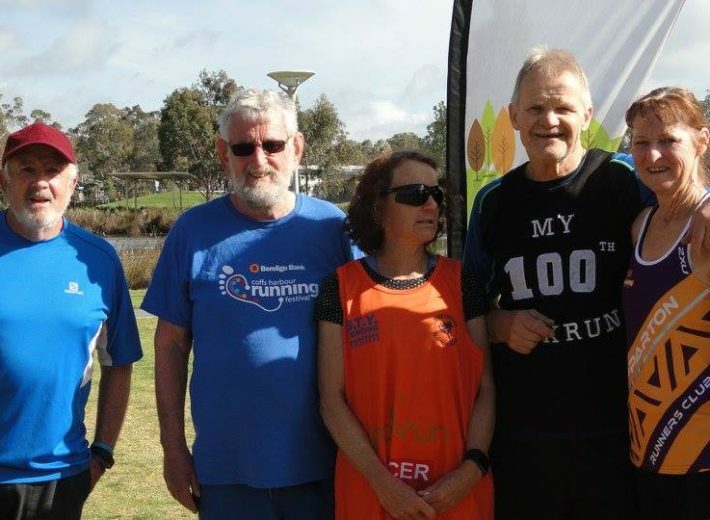 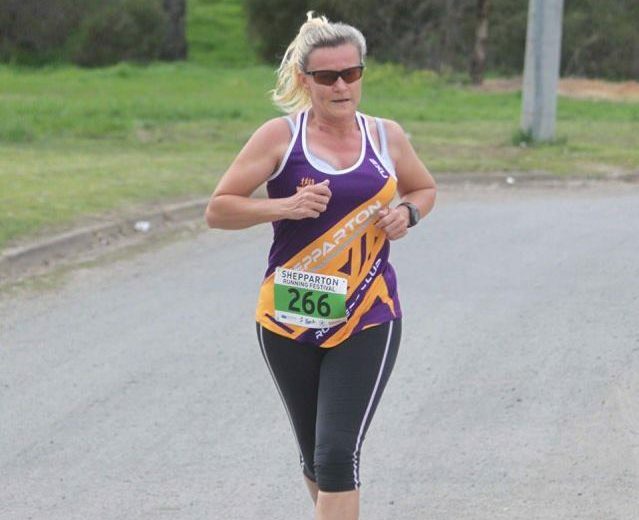 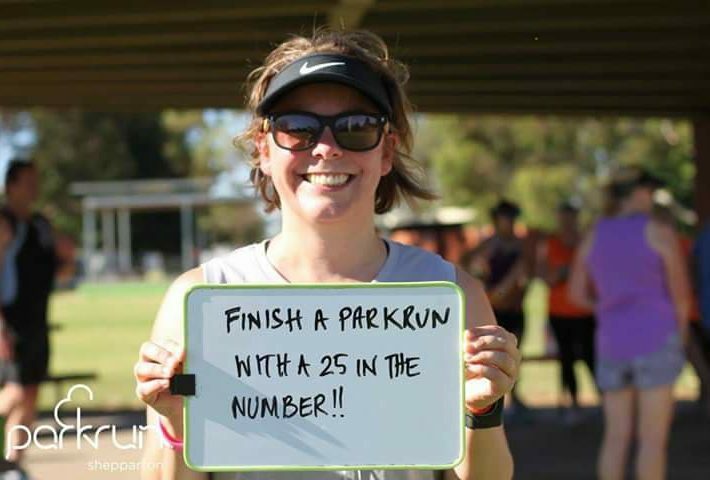 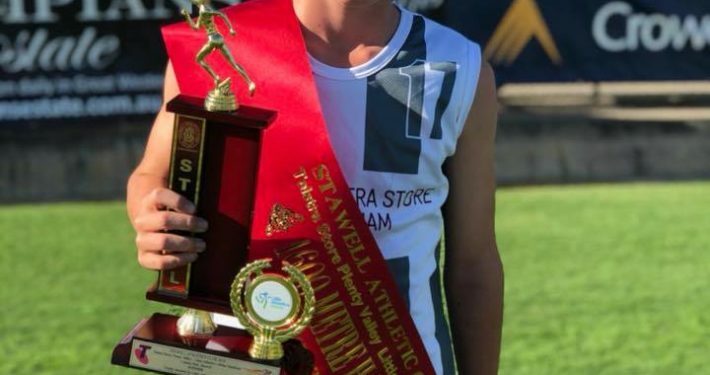 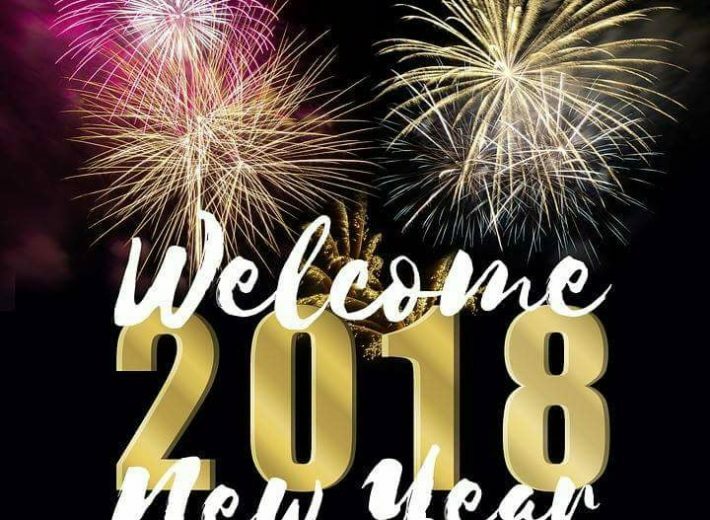 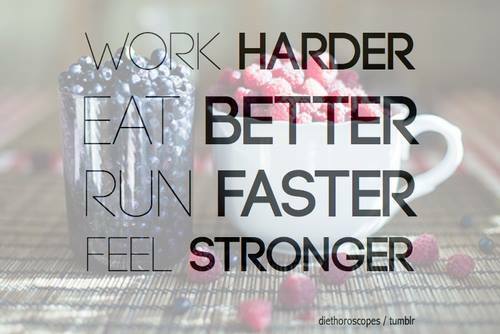 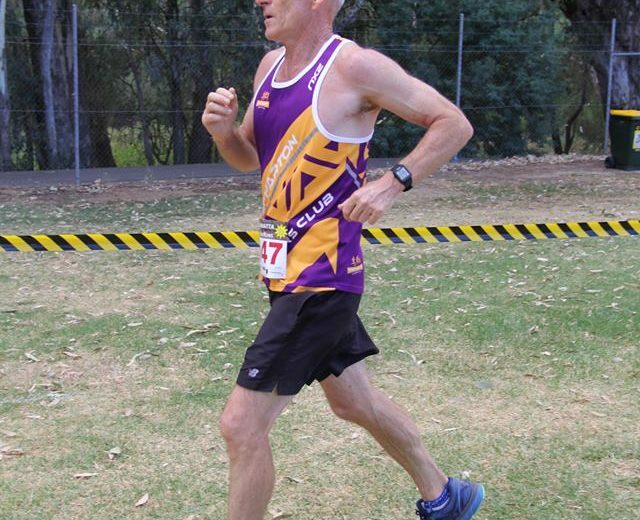 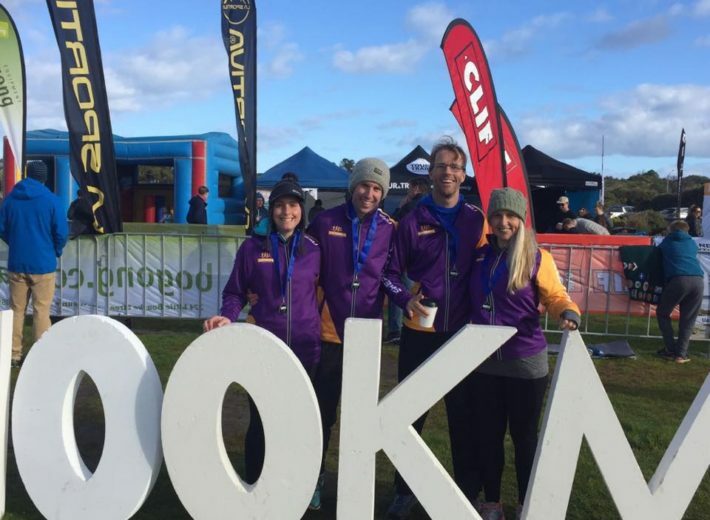 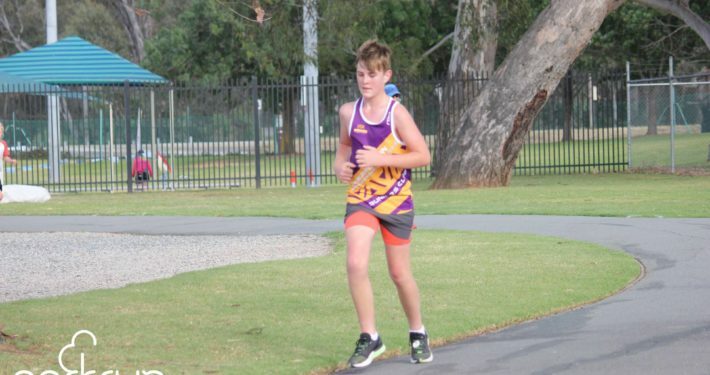 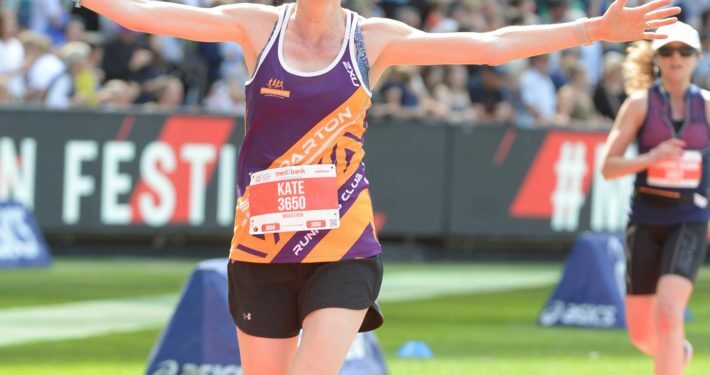 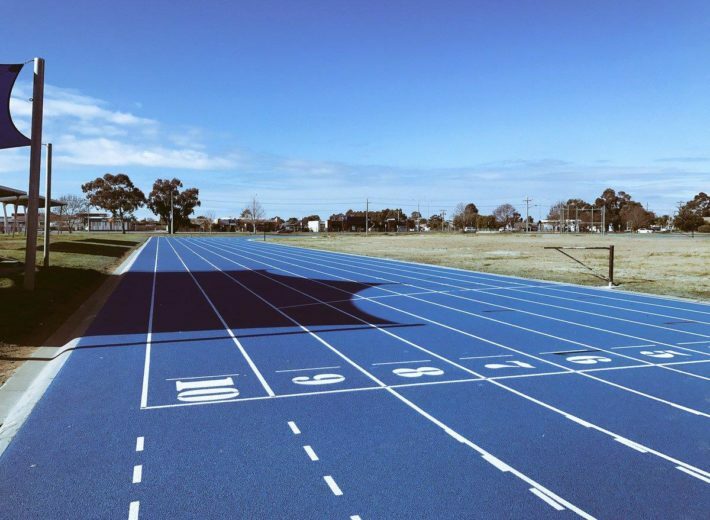 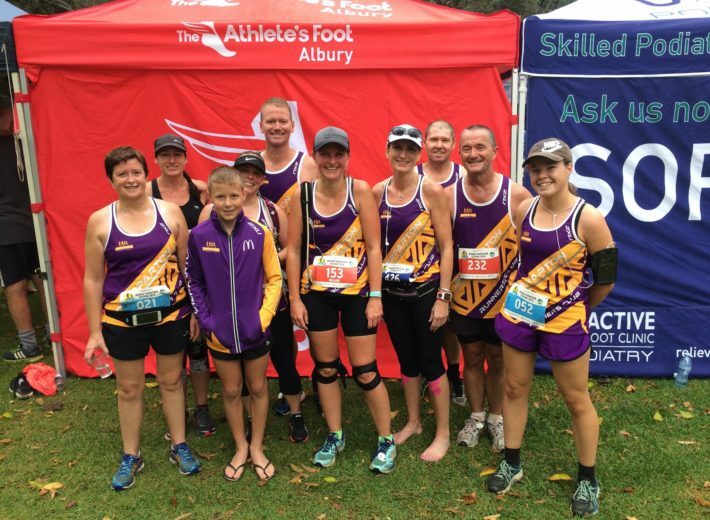 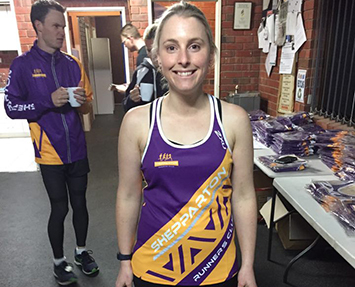 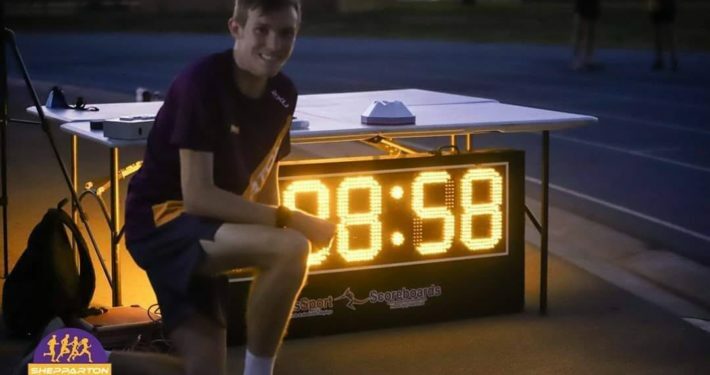 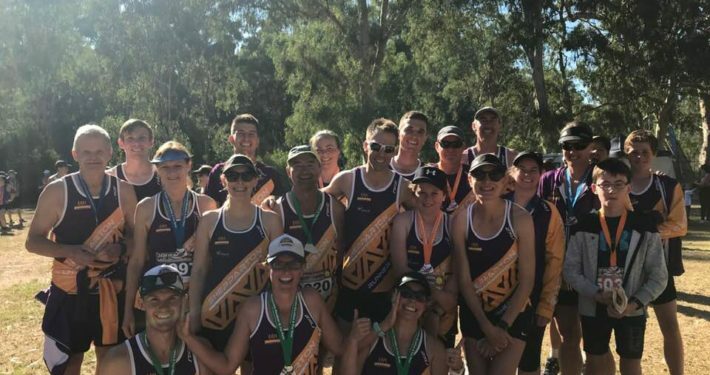 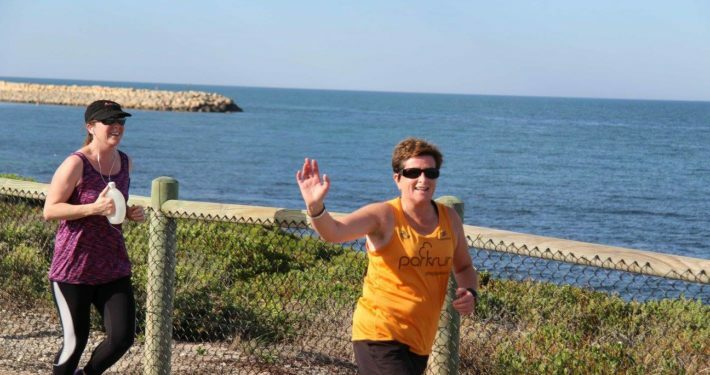 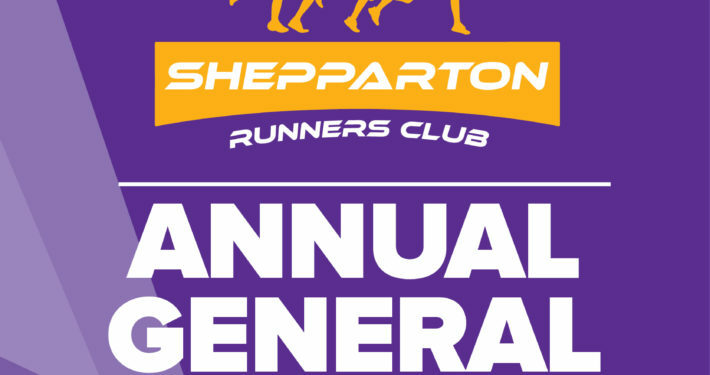 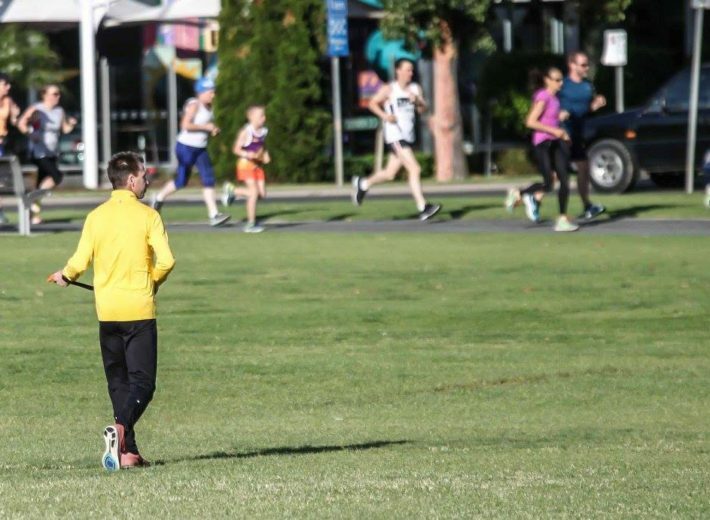 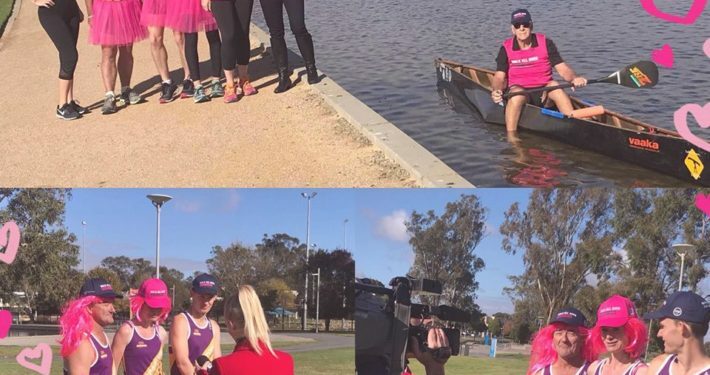 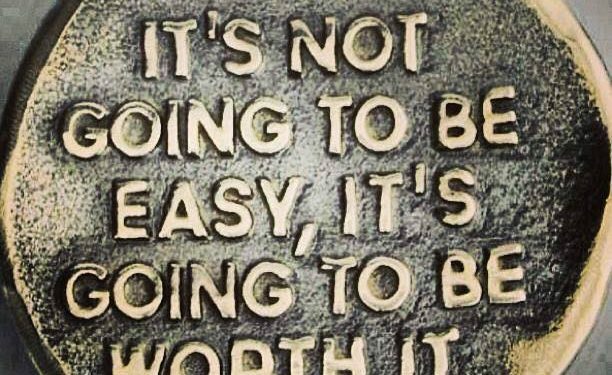 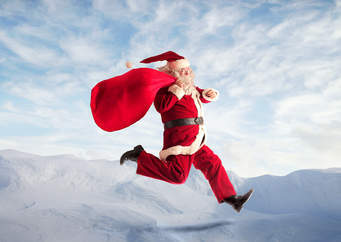 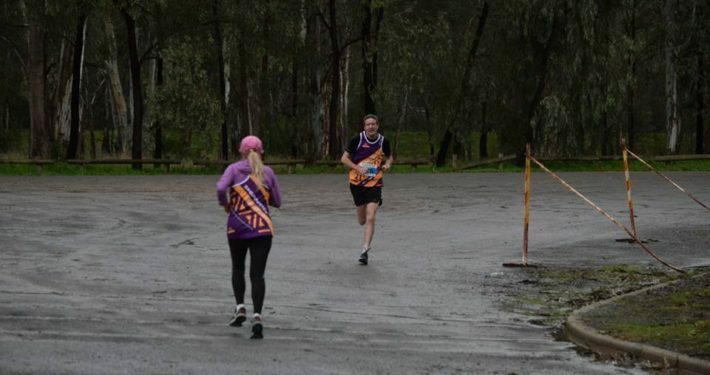 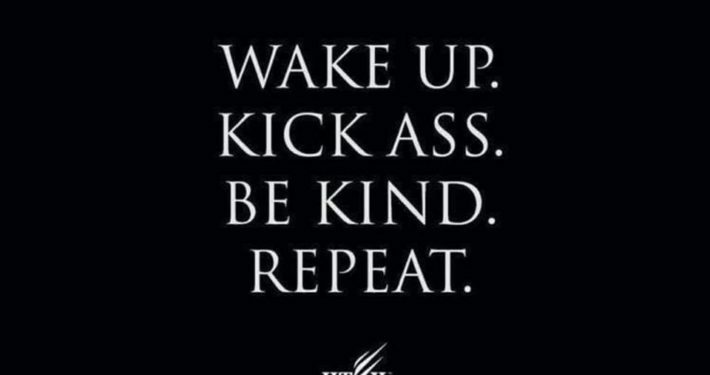 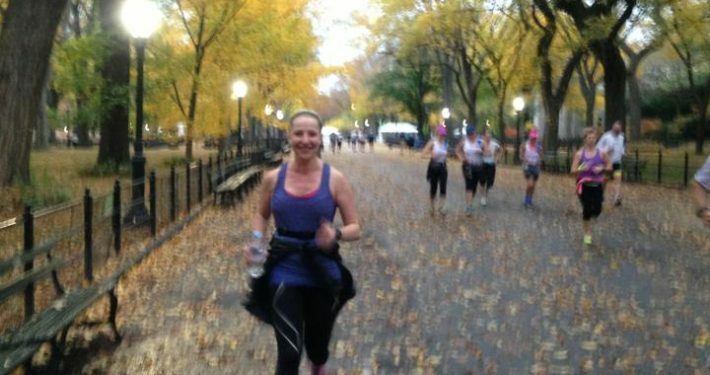 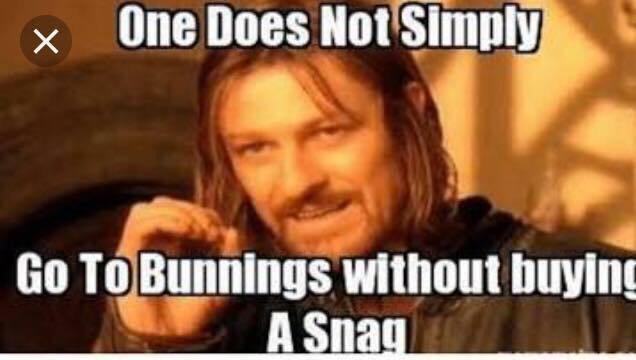 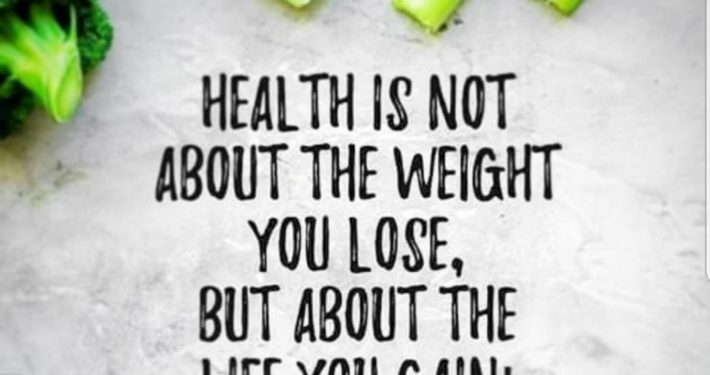 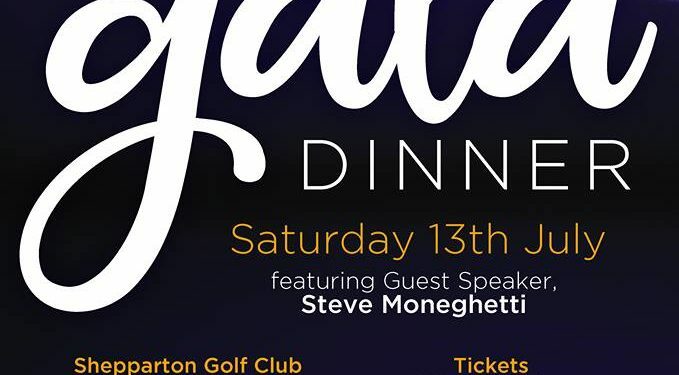 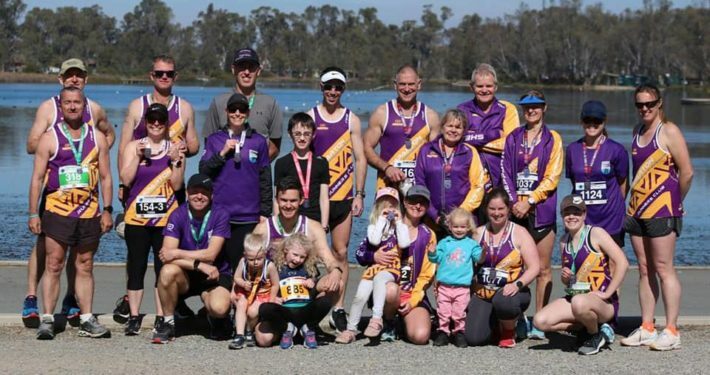 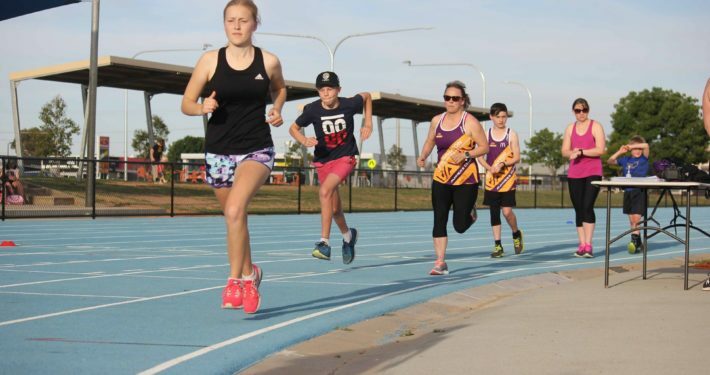 https://sheppartonrunnersclub.com.au/wp-content/uploads/2018/06/21587163_10209820144730879_4785736398543689139_o.jpg 1363 2048 admin https://sheppartonrunnersclub.com.au/wp-content/uploads/2017/06/SRC-Logo-300x221.png admin2018-06-28 12:32:382018-06-28 12:32:38SRC E-newsletter Pre-Gold Coast. 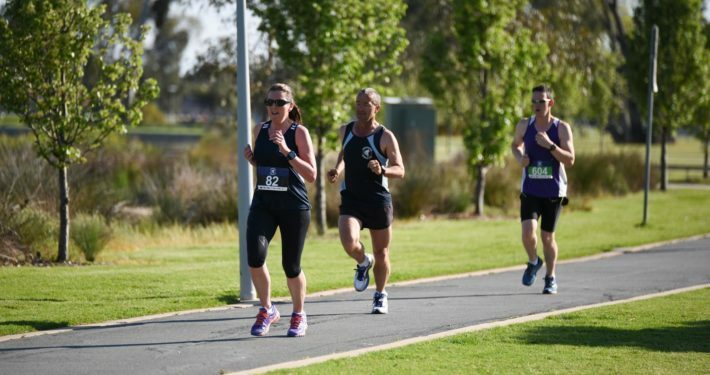 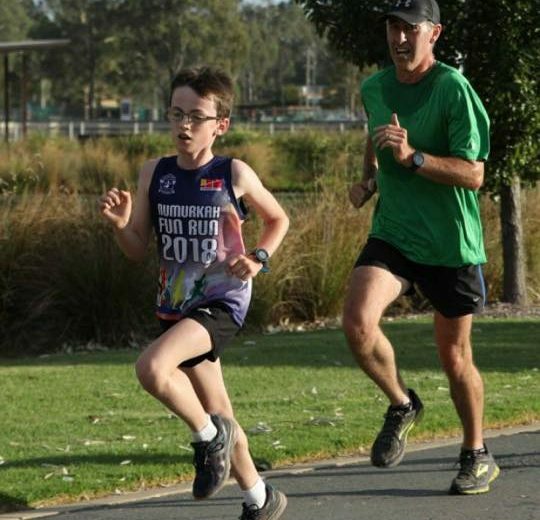 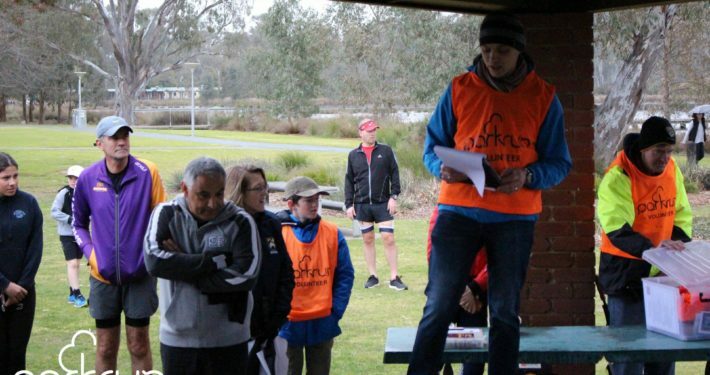 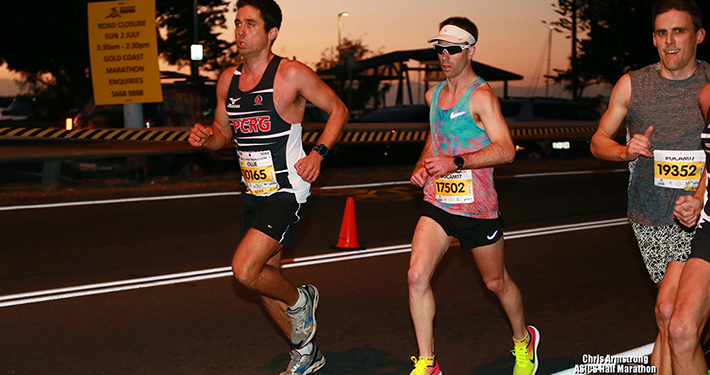 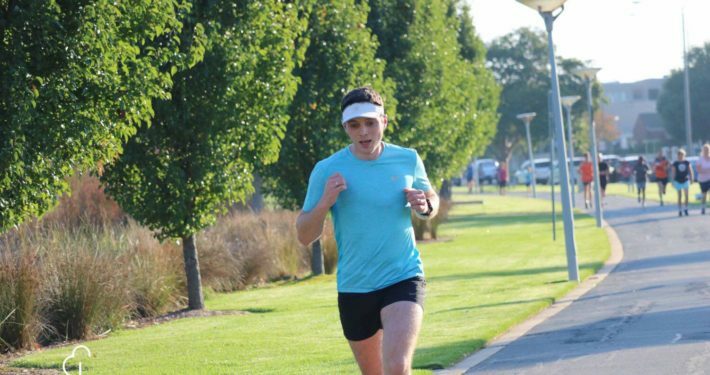 Enter now for our monthly 10 km handicap, this Sunday, August 6. 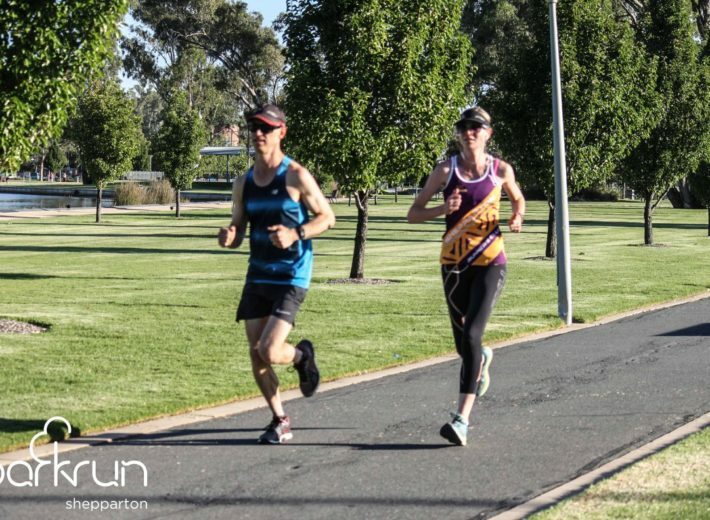 Suitable for all levels of runners. 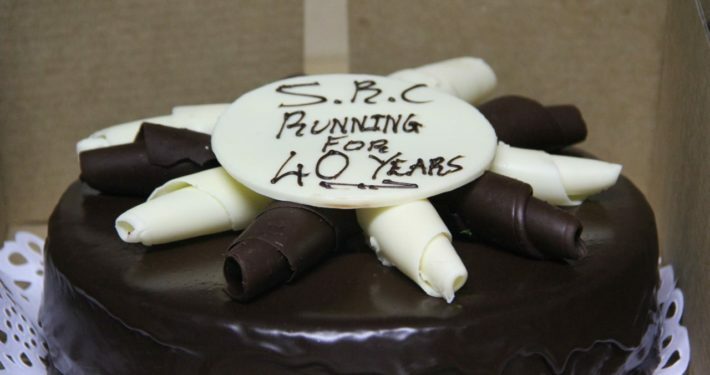 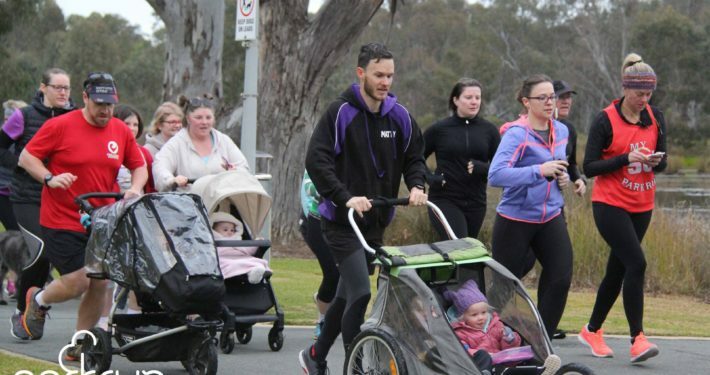 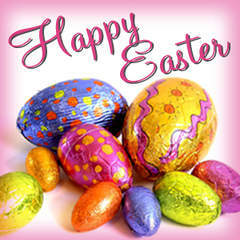 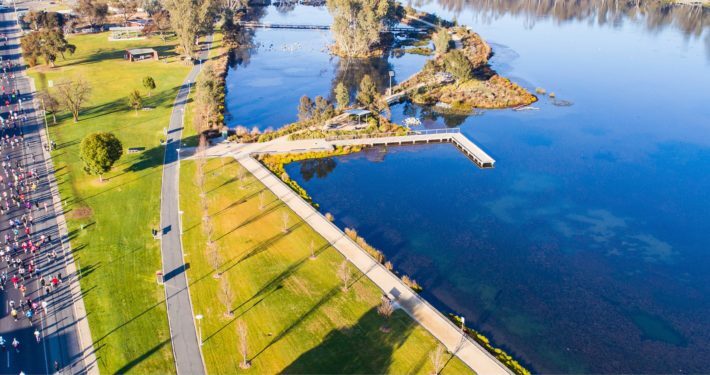 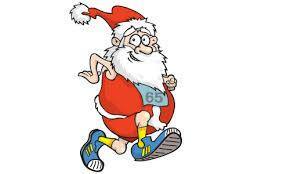 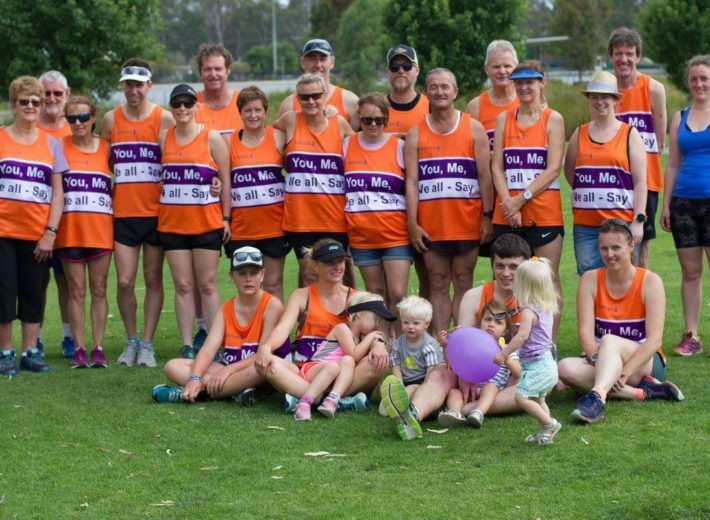 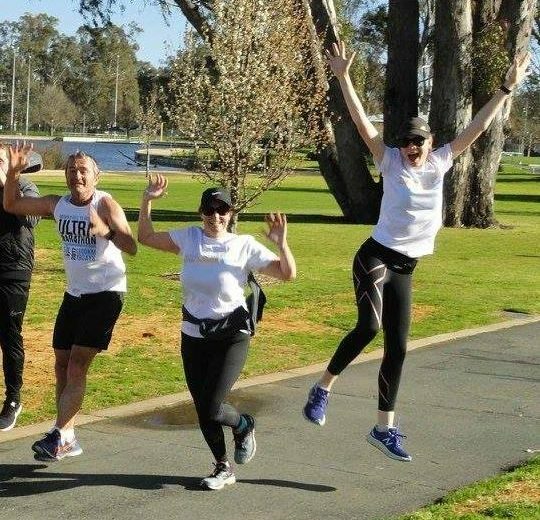 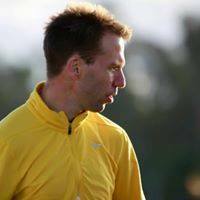 Join us for a social Sunday run, starts 8 am at our clubrooms at Princess Park. 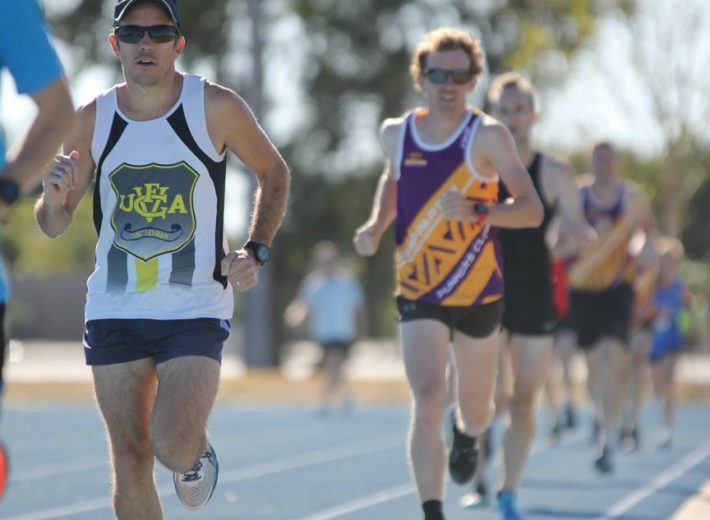 Suitable for all levels of runners. 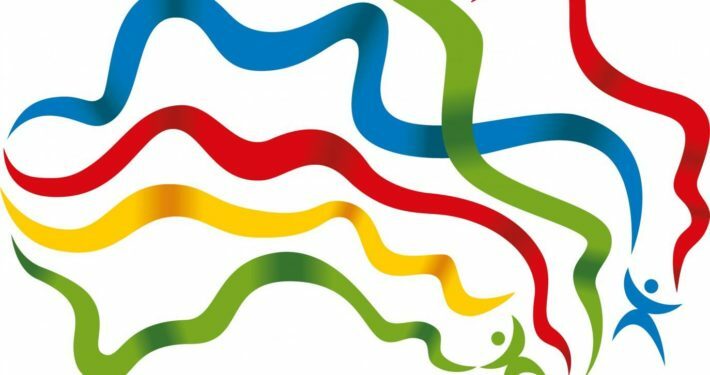 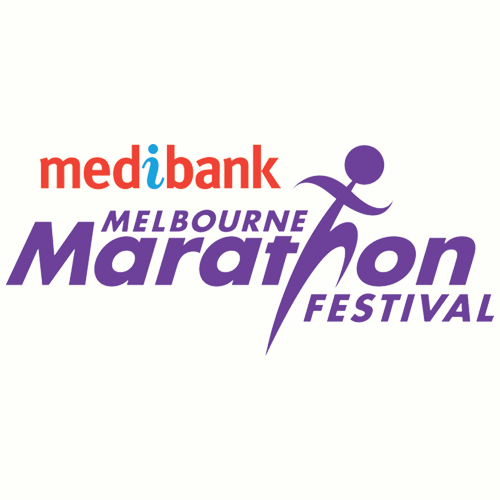 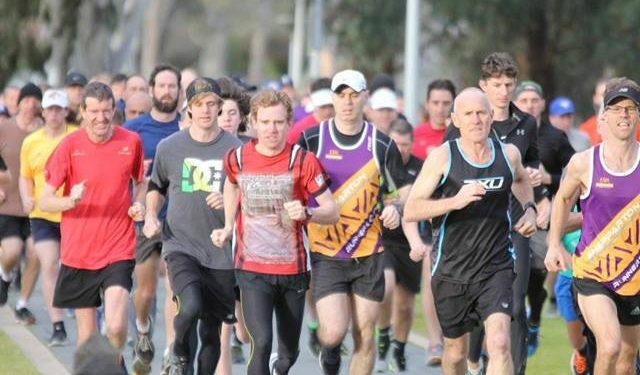 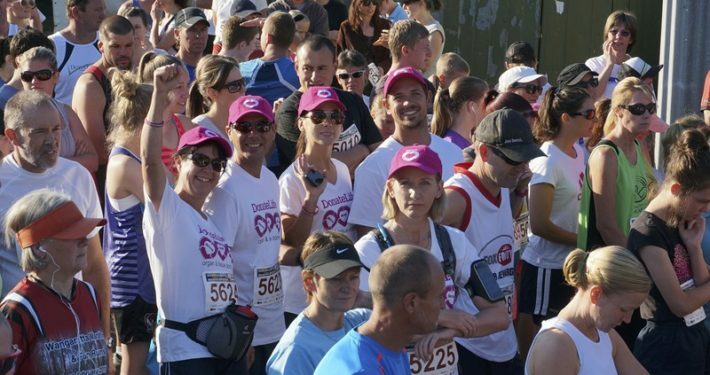 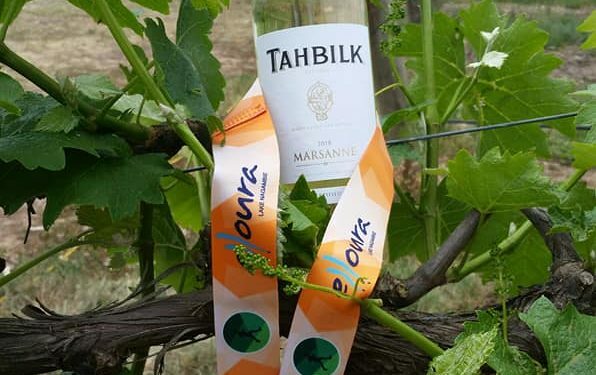 Run Melbourne is coming up on Sunday July 30. 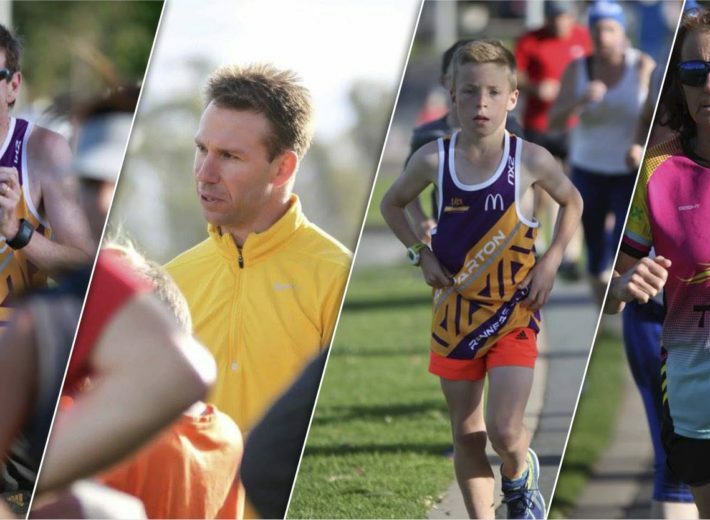 Click here for more information and to enter the event.